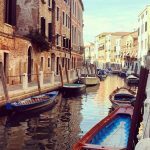 What can a vegetarian eat on a low carb diet? It’s the age old question (or at least, the question of the year). 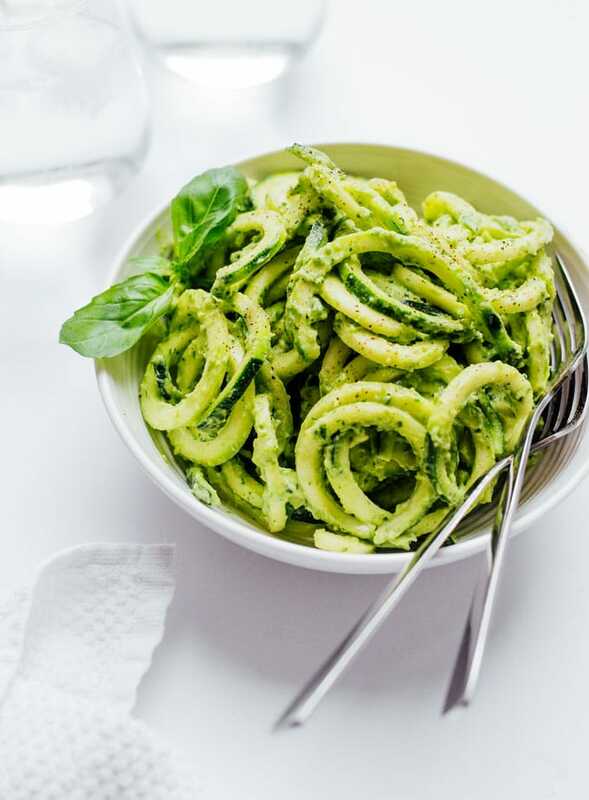 So here are 9 of our favorite low carb vegetarian dinner recipes to keep you keto and free from cravings. 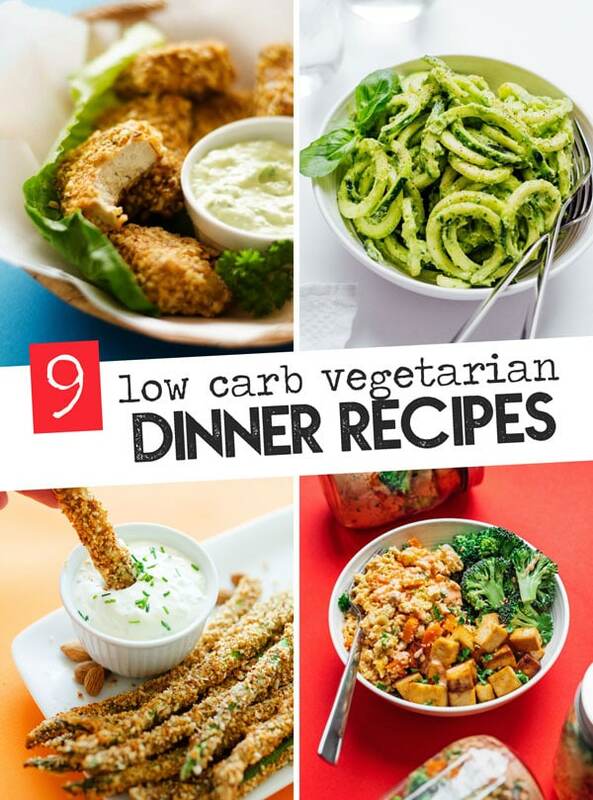 Because eating a low carb diet doesn’t have to mean “eat all the meats”! 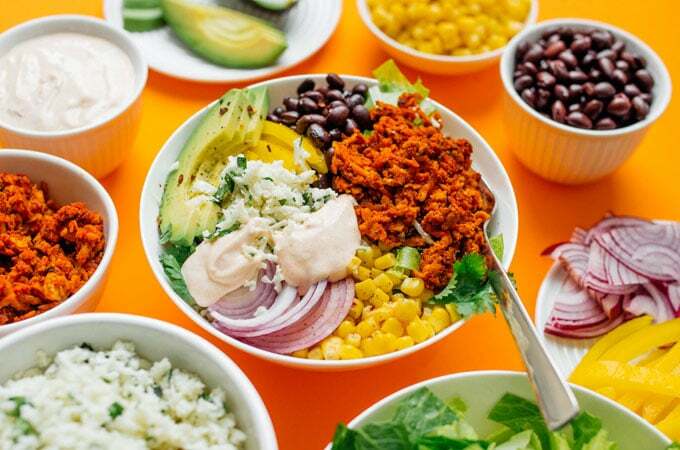 A flavor packed (and easy to make) vegan burrito bowl with tempeh taco meat and copycat Chipotle cauliflower rice! Make it even lower in carbs by leaving out the corn. 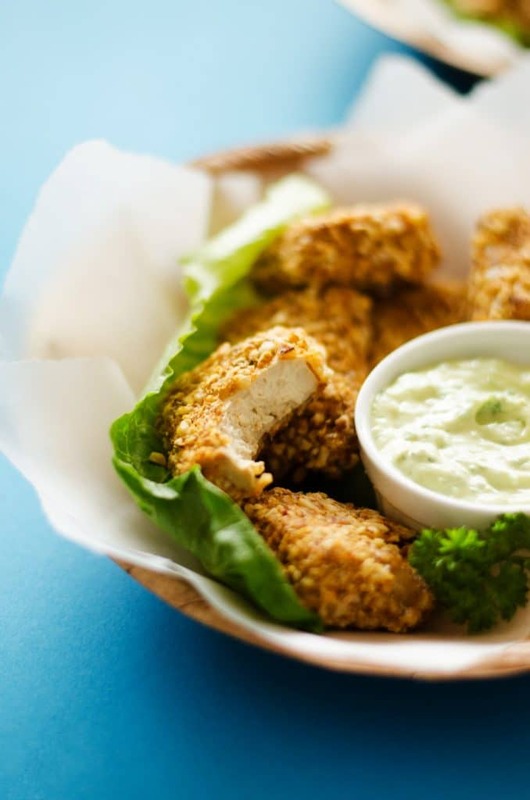 “Thanks so much for posting this recipe! Just made it for my family and it was waaaaay better than I could have imagined! 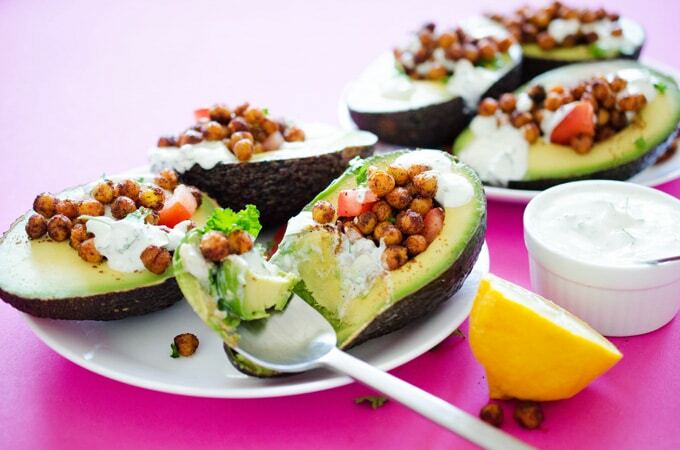 So delicious and creamy (not to mention healthy! )” Goes well this this Ridiculously Crispy Tofu! 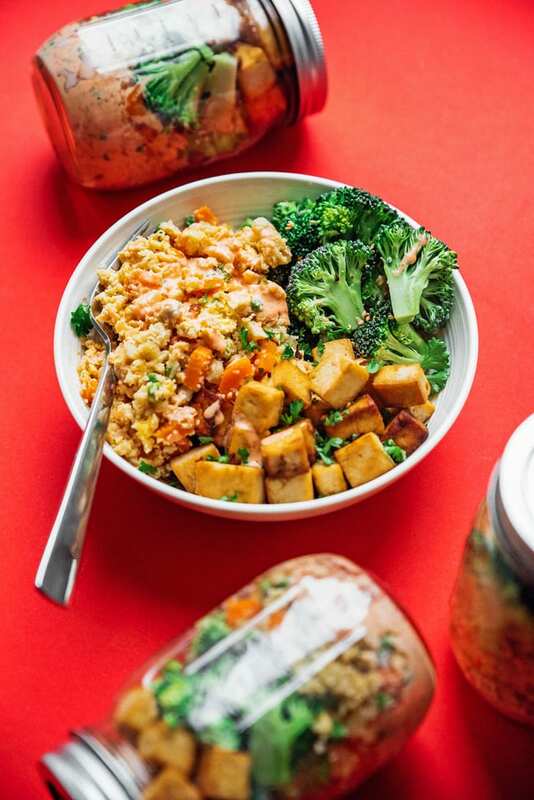 With cauliflower fried rice, crispy tofu, and sriracha mayonnaise, this is one you’ll be wanting to make every week! 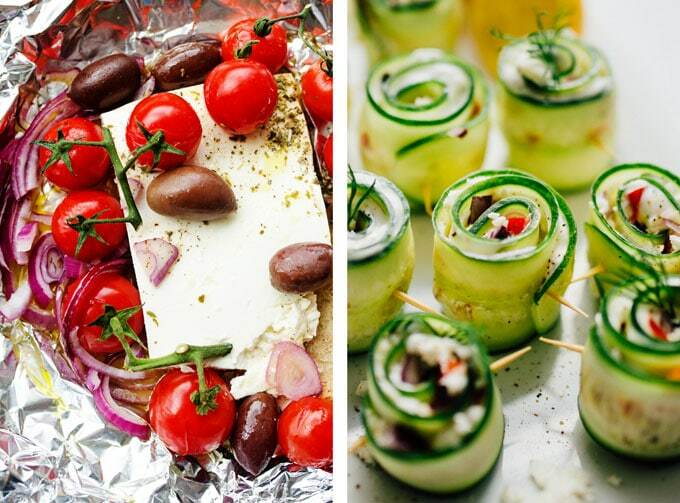 Have a fun Greek night by pairing warm and soft feta cheese with rolled up cucumber Greek sushi! 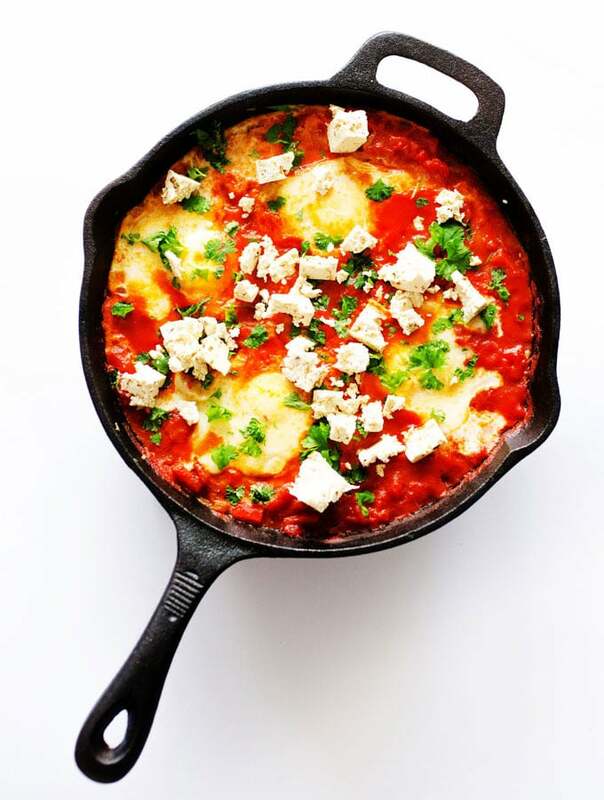 This 1-dish shakshuka recipe is a traditional North African meal that’s incredibly easy to make, packed with flavor, and topped with either traditional feta or tofu “feta” for extra yum! 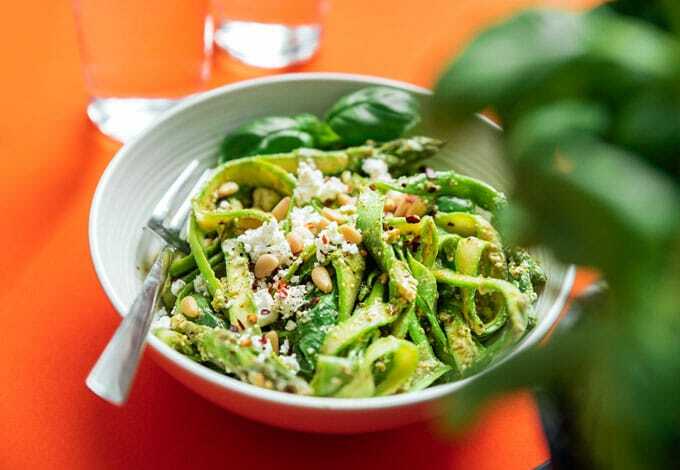 Like bright green fettuccine, this asparagus pasta makes a delicious low carb dinner! 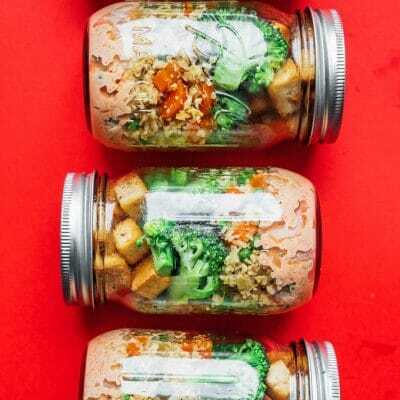 Make it even more filling by topping it with crispy roasted chickpeas, crispy tofu, or chopped almonds. 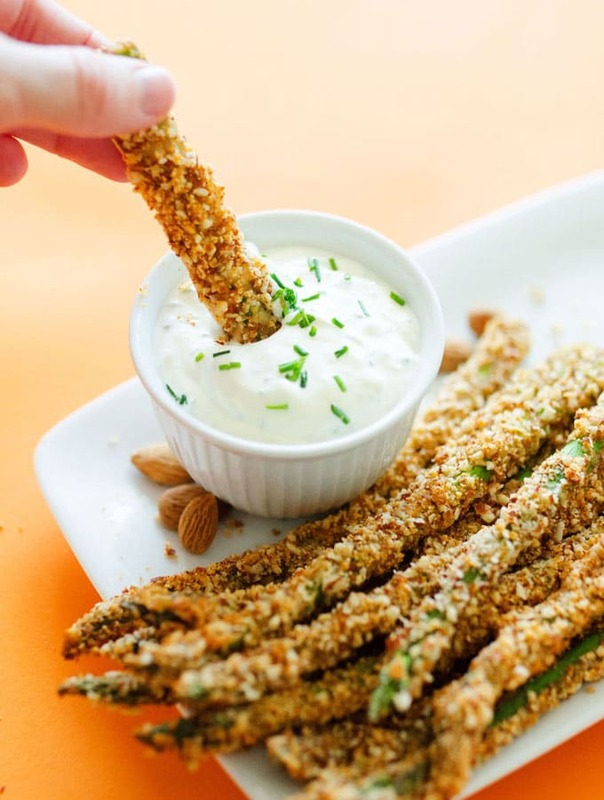 These Parmesan and Almond Baked Asparagus Fries are a low carb (and delicious) way delicious way to spruce up your side dish tonight. 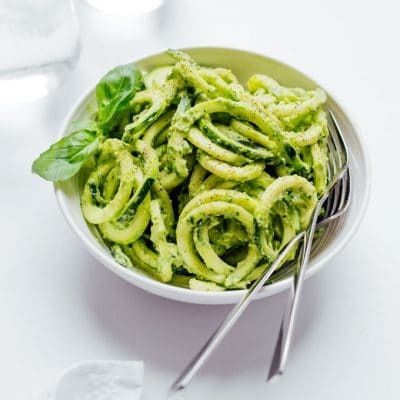 Be sure to stay tuned this week as we take on the delicious world of plant-based, low carb recipes (and see all of our low carb vegetarian recipes here).